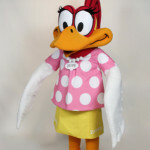 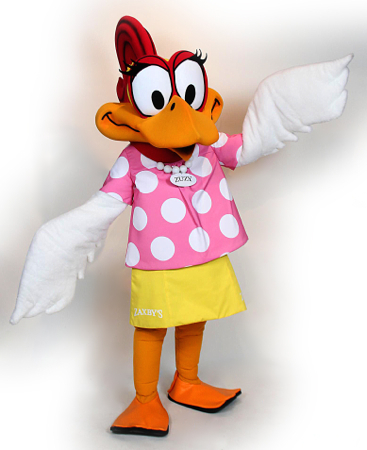 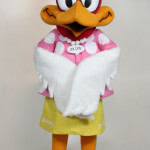 Zuzy, is a custom mascot costume for Zaxby’s. 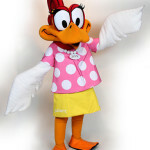 The Zuzy mascot is a privately owned mascot and unavailable for public rental. 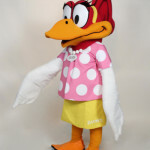 For more information about creating a custom mascot, mascot management, or how custom mascots and can work for your business or organization, contact us.